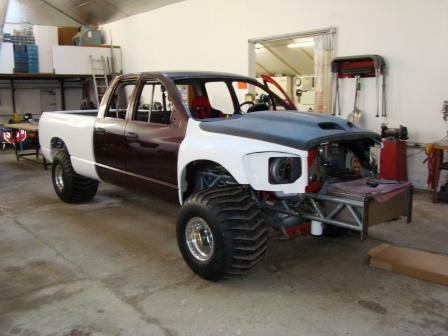 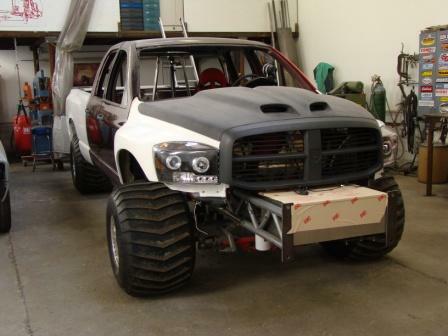 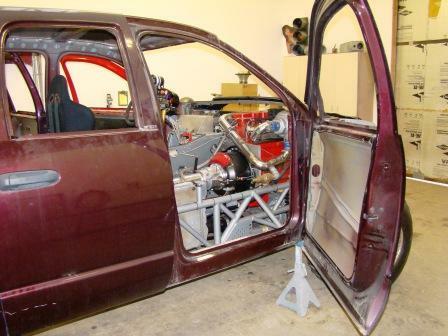 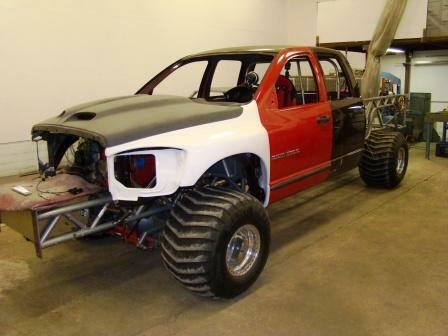 The BigBadDodge II body conversion was handled by the fine folks at Northwestern Service. 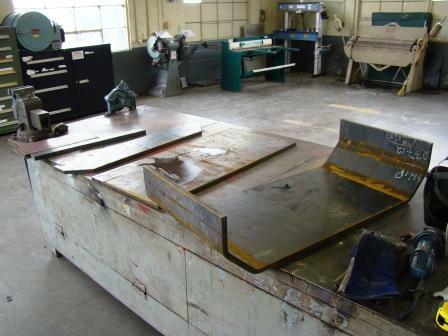 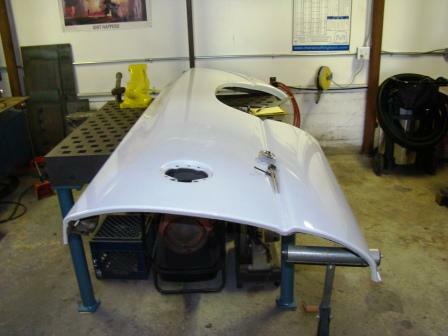 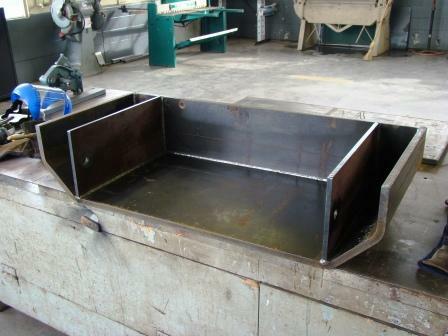 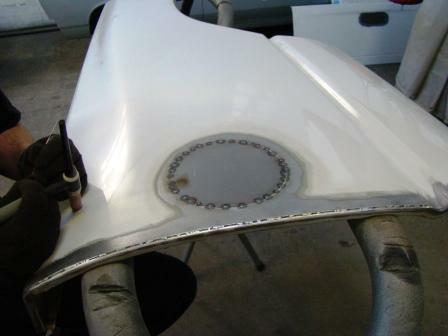 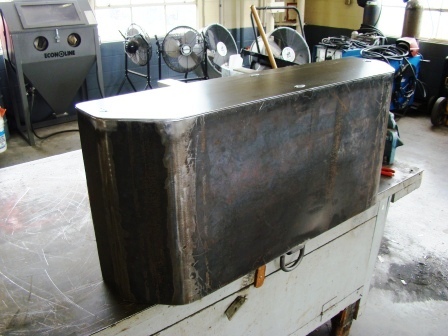 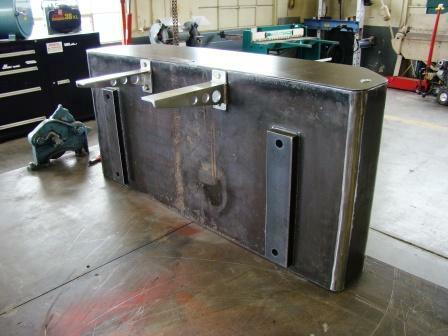 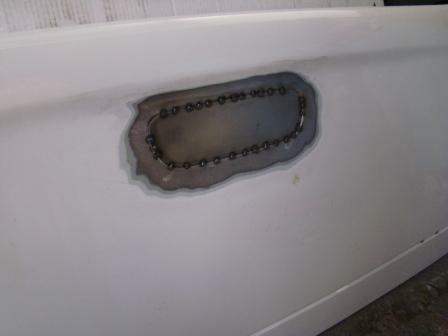 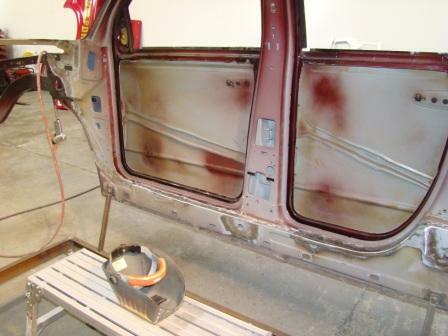 For more information on this full scale fabrication and repair shop with over 20 years experience please visit their web site at www.northwesternservice.com their phenomenal quality of work and customer service is second to none. 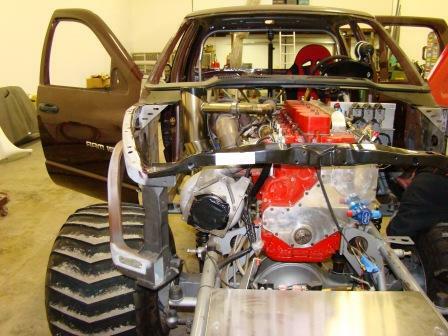 We are proud to welcome Northwestern Service to team BigBadDodge, as our newest sponsor for the 2008 sled pulling season. 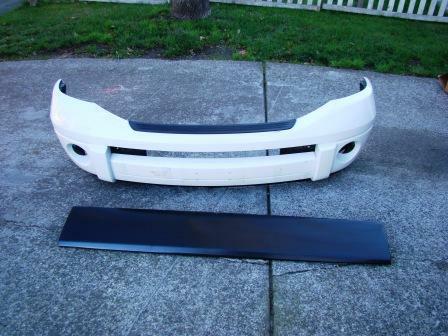 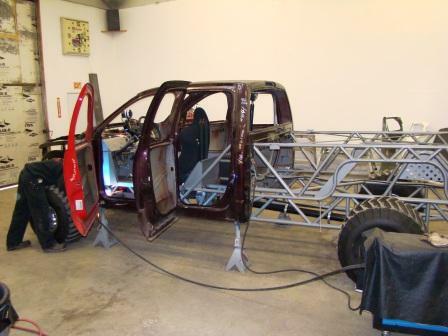 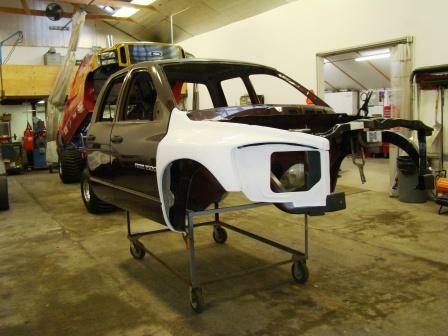 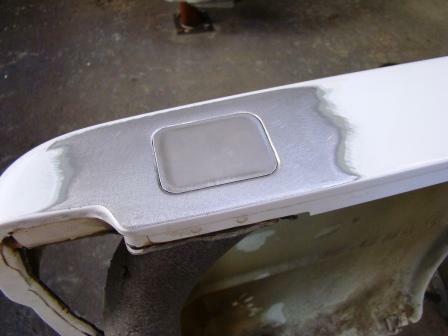 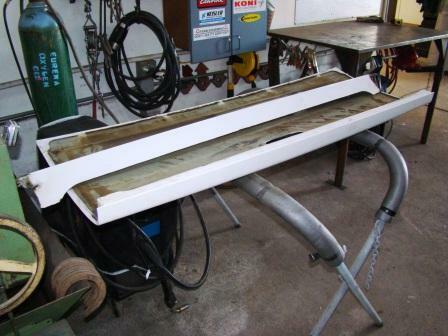 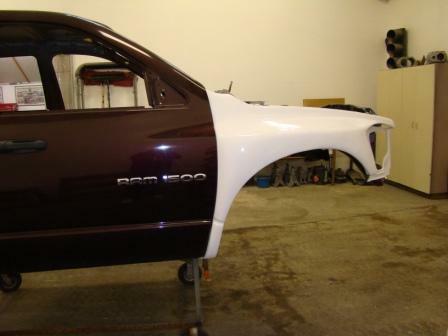 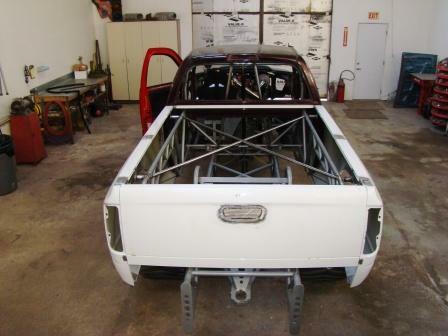 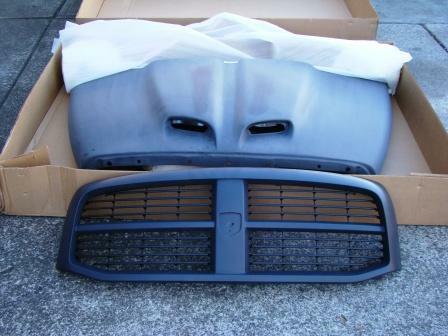 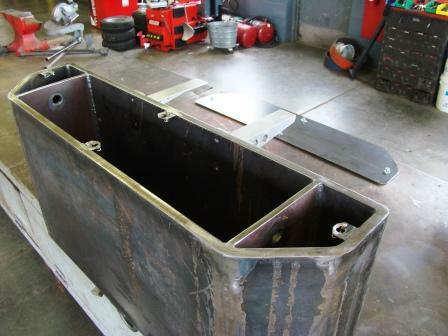 Below you will find some pictures of the components we used to convert the truck to a Dodge body. 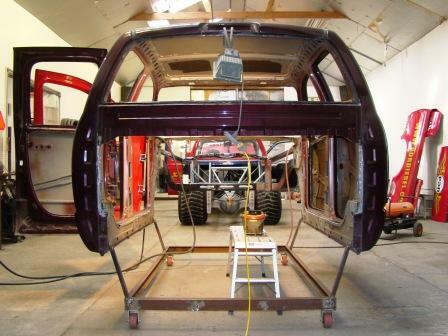 Side view of Pre runner fenders here you can notice the 2" of rise from this angle. 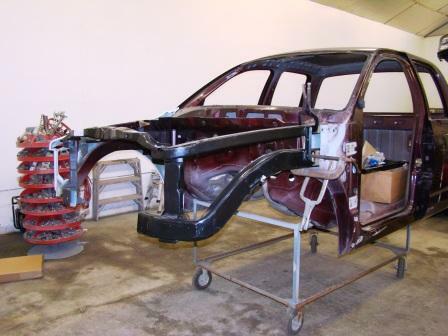 Front driver side frame work being reconstructed. 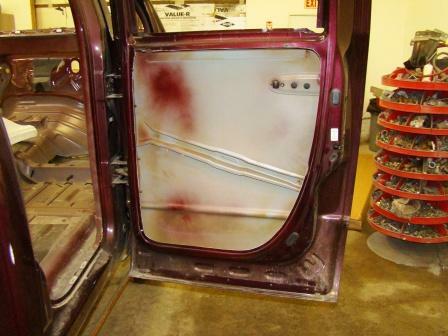 Cleaning up the interior were the floor was removed and filling any holes. 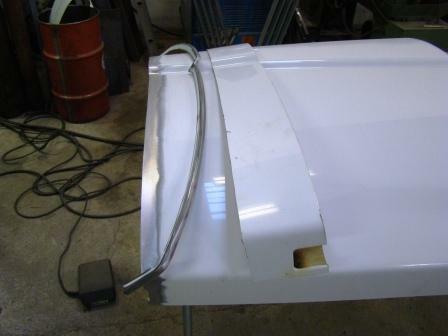 Notice the Detail that Dan puts into even the smallest items, such as the gussets to support the plastic valance the craftsmanship is great. 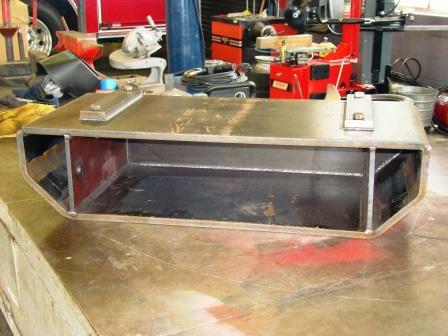 The tailgate skin, and the top of the front panel. 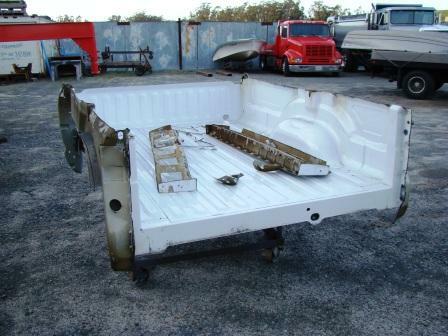 Here is what's left of the bed. 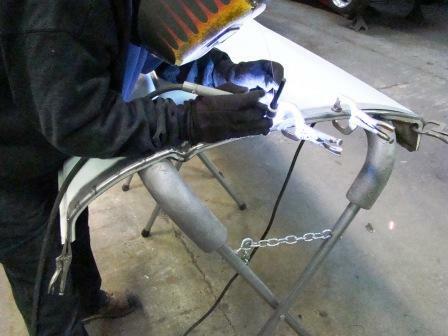 The front lip of the bed skins being tig welded back on the shortened skin.